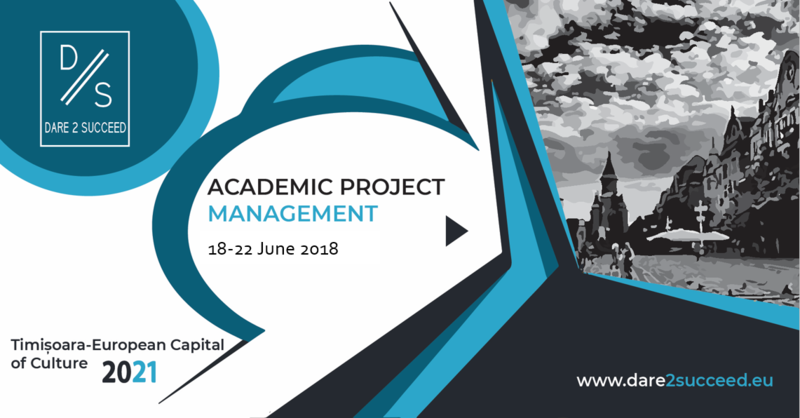 Participants to the training should be members of the academic community with an English level of B1 or above, looking to develop and/or improve their knowledge of project management applied to the academic field. PhD candidates and researchers are more than welcome to join. -meals: breakfast, lunch and dinner. By filling in the application form and submitting it to contact@dare2succeed.eu. Should you require any additional information, do not hesitate to contact us either by e-mail or by phone: +40 721 305 948.